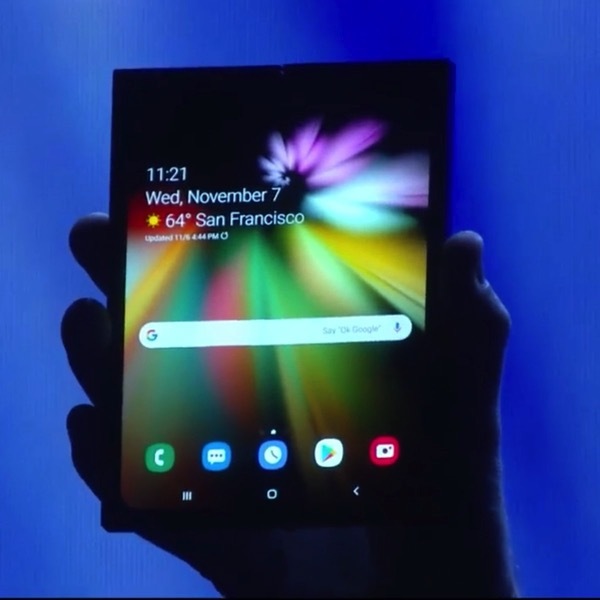 At its developer conference today, Samsung finally shared glimpses of its prototype foldable smartphone, which had been rumoured in the making. 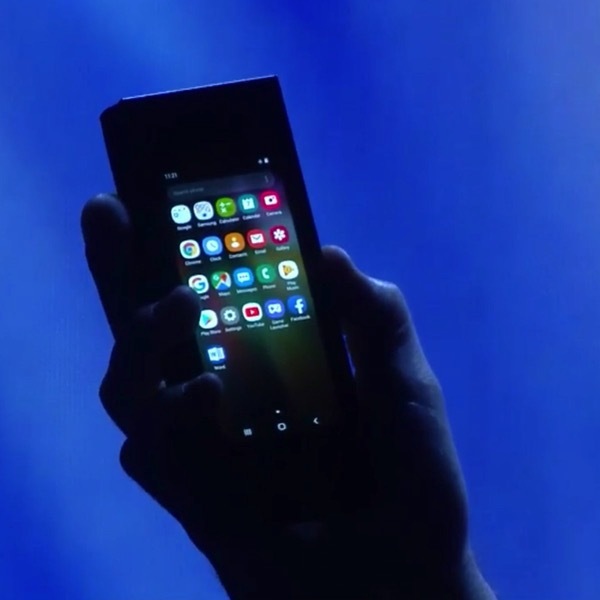 Here's a clearer view of Samsung's foldable smartphone. They turned the lights off for the live reveal, but not this rehearsal. 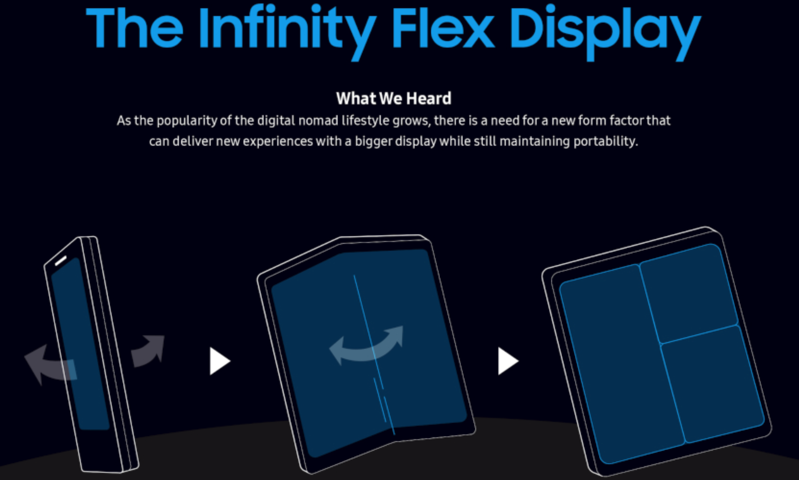 Samsung says the device has what they call an Infinity Flex Display, which can “deliver new experiences with a bigger display while still maintaining portability,” according to its marketing materials online. Would you buy a foldable smartphone like this one from Samsung? 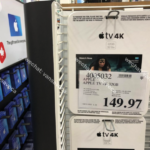 You have to give them credit for trying, but who actually needs a device like this?